From Goodreads: Sixteen-year-old Maya and seventeen-year-old Lochan have never had the chance to be 'normal' teenagers. Having pulled together for years to take care of their younger siblings while their wayward, drunken mother leaves them to fend alone, they have become much more than brother and sister. And now, they have fallen in love. But this is a love that can never be allowed, a love that will have devastating consequences ...How can something so wrong feel so right? From Goodreads: His most substantial book to date, this compelling story of a teenager caught in a corrupt 1980s Care Home is a powerful study of a particularly highly-charged and distressing subject. Handled with great sensitivity and engrossing narrative drive, it is an important addition to the understanding of how childcare can go so wrong. When Nick's mother dies suddenly and unexpectedly, the 14 year old is sent straight into a boys' home, where he finds institutional intimidation and violence keep order. After countless fights and punishments, Nick thinks life can't get any worse - but the professionally respected deputy head, Mr. Creal, who has been grooming him with sweets and solace, has something much more sinister in mind. Nick has no choice but to escape. Living on the run, he falls in with a modern Fagin, a cheerful Rasta who fences stolen credit cards and car stereos. The scarring, shaming experience he suffered at the hands of Mr. Creal can never quite be suppressed, and when the old hatred surfaces, bloody murder and revenge lead to an unforgettable climax. 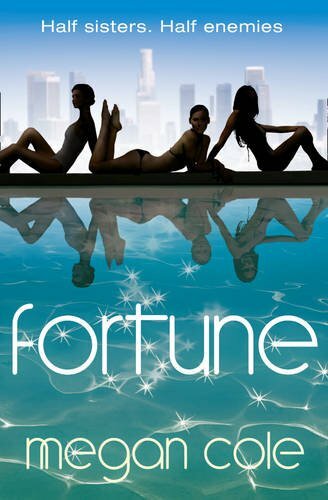 From Goodreads: Fortune tells the story of three very different girls – Madison from New York, Simonetta from Rome and Sapphire from London – who all receive mysterious invitations to the 50th birthday of Brad Masters, billionaire record executive. But what could the girls possibly have in common? The truth shocks them all, and turns three strangers into something much closer and more dangerous – after all, family make for the deadliest enemies... Most of all, though, Fortune is something totally new in the booming teen romance market. So it's time to wet our lips and unashamedly embrace the glitz and glamour of the snogbuster. From Goodreads: After the death of her soulmate Kay by her very own sword, Billi SanGreal has thrown herself into the brutal regime of Templar duties with utter abandon. There is no room for feelings any more – her life is now about hunting down the Unholy. But when Billi and another Knight Templar are caught at the heart of a savage werewolf attack, only Billi survives – except for a young girl at the scene who Billi unthinkingly drags away with her as they escape. But Vasalisa is no ordinary girl. She is an avatar with an uncontrollable power – and it’s not only the werewolves who want her. Billi has to flee to the frosty climes of Russia, with a human timebomb who, it seems, could destroy the world . . . 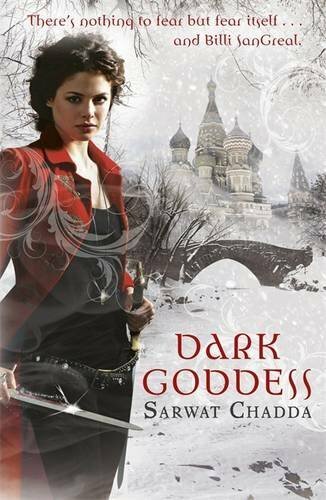 THE DARK GODDESS will take Billi to Russia to rescue Vasalisa, a young girl Billi’s promised to protect. To save her, Billi must defeat the werewolves that serve the witch Baba Yaga – and the Dark Goddess herself. Baba Yaga is sickened by the destruction and corruption humanity has spread across the natural world. She recognises mankind has become a plague upon the Earth, and her duty is clear: to cleanse the planet and rid it of the pestilence of Man. Billi is sent to stop her, but does she have the right? Betrayed and alone, Billi faces a final mighty battle in the abandoned ruins of Chernobyl. 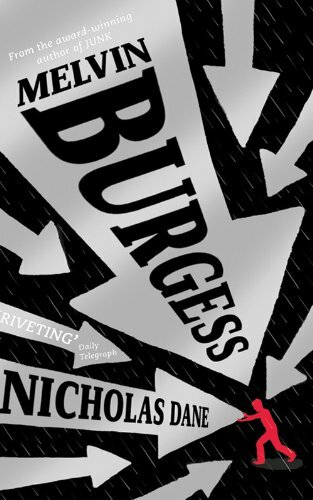 From Goodreads: At fourteen, Nick Gautier thinks he knows everything about the world around him. Streetwise, tough and savvy, his quick sarcasm is the stuff of legends. . .until the night when his best friends try to kill him. Saved by a mysterious warrior who has more fighting skills than Chuck Norris, Nick is sucked into the realm of the Dark-Hunters: immortal vampire slayers who risk everything to save humanity. Nick quickly learns that the human world is only a veil for a much larger and more dangerous one: a world where the captain of the football team is a werewolf and the girl he has a crush on goes out at night to stake the undead. But before he can even learn the rules of this new world, his fellow students are turning into flesh eating zombies. And he’s next on the menu. As if starting high school isn't hard enough. . .now Nick has to hide his new friends from his mom, his chainsaw from the principal, and keep the zombies and the demon Simi from eating his brains, all without getting grounded or suspended. How in the world is he supposed to do that? Dimitri gave Rose the ultimate choice. And she made the wrong one… After a long and heartbreaking journey to Dimitri’s birthplace in Siberia, Rose Hathaway has finally returned to St. Vladimir’s Academy — and to her best friend, Lissa. But Rose’s heart still aches for Dimitri, and she knows he’s out there, somewhere. She failed to kill him when she had the chance. 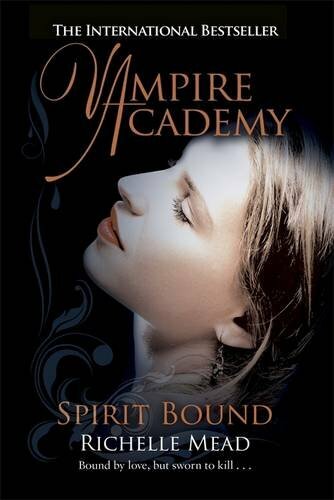 And now her worst fears are about to come true— Dimitri has tasted her blood, and now he is hunting her. Only this time, he won’t rest until Rose joins him… forever. Great week Sammee! I really enjoyed Infinity, and I can't wait to read Dark Goddess. Great books! I can't wait to hear your thoughts on them - especially Fortune! Enjoy! Wow! I love the cover of Fortune!! Enjoy! Wow I'd never heard of Angel but that cover is stellar! What a great week of books! Enjoy for sure :). 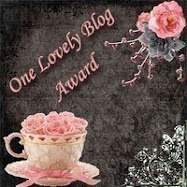 You can visit my IMM post here if you'd like :). Oh, Spirit Bound. How I love thee. *sigh* Enjoy! Looks like a great week! 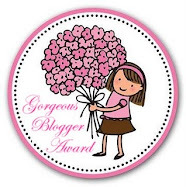 I am curious to see what you think about Dark Goddess... happy reading! 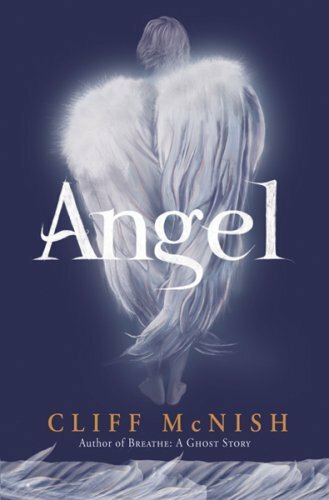 Nice books - not heard of Angel but it sounds like my kind of book. I'm still waiting to receive my copy of Forbidden but it looks good. And Infinity is definitely one I want to read - I just can't decide between the UK and US covers!